Have you ever seen it yourself or been told by someone that one of your shoulders is not in line with the other? Most people would have seen it but probably have no idea what it is. The condition is called scoliosis. It causes abnormal curving of the spine making your hips and shoulders appear uneven. When do experts define scoliosis as functional scoliosis? 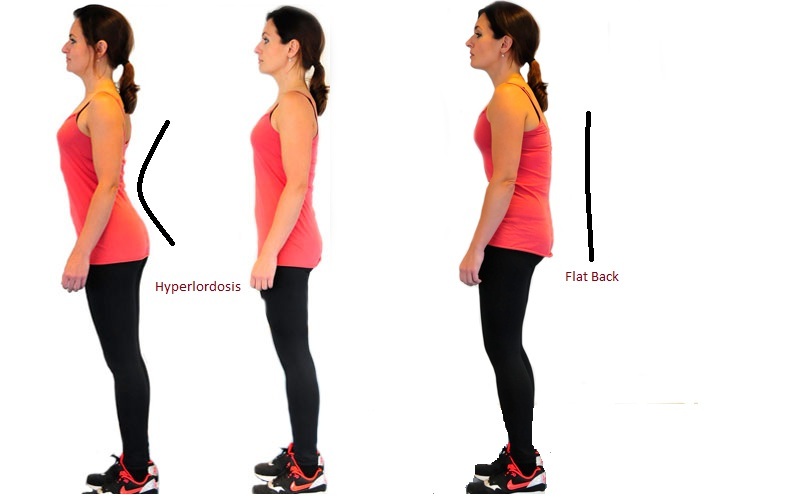 You most commonly see an exaggerated curve of the upper back (thoracic spine towards right or left side) and an excessive curving of the lower back (lumbar spine hyperlordosis). The curve of the spine is a consequence of faulty lifestyle or injury and often can be corrected .The curve does not twist and can be corrected by changing position and postural correction. Look at your posture in the mirror. Does your head tilt and do not line up over the hips? Do you have protruding a shoulder blade? Is one of your hips or shoulders higher than the other, causing an uneven hem or shirt line? Are you leaning more to one side than the other? Does scoliosis cause pain? What is so bad about it? 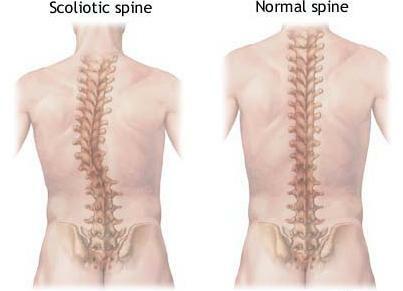 Most scoliosis is painless and more often than not, it goes unnoticed. However, with more advanced curves, pain arises due to other problems. Excess fatigue – Fatigue is common while sitting or standing for prolonged hours but with the addition of scoliosis, extra strain is put on the body. Poor body mechanics – Shortened muscles on one side of the curve causes spasms, tightness and incorrect movement patterns. Respiratory problems – Restrictive rib structure may cause lung problems due to lack of full expansion of your chest. This may cause difficulty in breathing and the body may have trouble getting enough oxygen in more severe cases. Inflammatory joint conditions – Arthritis is seen in the spine. The joints lose their cartilage that cushion the spinal discs. They get inflamed and bone spurs are formed. If spinal disc presses on the nerves, severe pain can develop which may require immediate medical attention. Disc degeneration and low back pain – Due to degeneration, the disc between the vertebrae may become weakened and rupture. Treatment may involve removal of the old rods and extension of the disc fusion into the lower back. Emotional Effects in Adults – Due to the increase in adults developing scoliosis, there is also an increase in problems of general health. Social, emotional and possibly mental health due to the physical appearance and social stigma of scoliosis. Height loss – Fusion of the spinal disc in severe cases may cause height loss. However, much of the growth takes place in long bones, which are not affected. Mild Spinal curves less than 20 degrees is seen in about 80% of people with bad back or uneven hips. Experts recommend that curves beyond 20 degrees should be monitored in the event the condition worsens. These measurements of the length and angle of the curve are usually measured from a recent x-ray for optimum accuracy. Why did you develop Scoliosis? Maintaining a wrong posture throughout the day puts an uneven load on the spine causing tight muscles of the body. This muscular changes compresses the joints and can cause injury over time. In such conditions, if you engage in sports like tennis or dragon-boating where often it involves only one side of your body. One side will become overloaded and tend to be dominant. The imbalance causes muscles to be overused and the injury can worsen due to joint stress. The spine will adapt to this new posture as it’ll follow the path of least resistance causing a functional scoliosis to occur. Your spinal curves changes when after an extended period, some muscles get tightened and shortened on one side while lengthened and weakened on the other side of your body. This gives an uneven appearance even standing up straight. 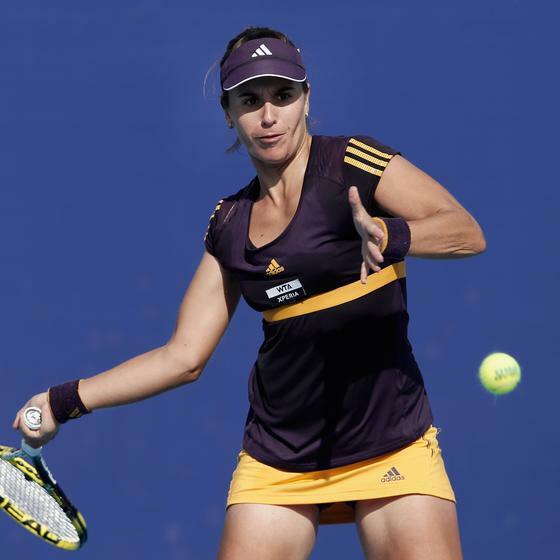 Problems like lack of muscular control and coordination while engaging in high impact activities may also cause injury and muscle imbalances. Scoliosis is most common among dancers, gymnasts, swimmers and single-handed sports enthusiasts. Bone problems can be caused by a lack of estrogen (during menopause), Vitamin D (sunlight), calcium and impact (exercise). These can cause a decline in bone density. Experts recommend measuring bone mineral density and seeking ways to improve your lifestyle to prevent further damage. Early observation and intervention can help correct your curves. Most scoliosis curves are mild and are mainly due to incorrect postural conditions. All you need is a little input on lifestyle changes in order to improve the mobility in your spine and maintain good health. The truth is, our body has an extraordinary capacity to self-correct and adapt.